There is no better selection of wedding dresses all under one roof than at Marie Gabriel Couture! Every designer and collection has been thoughtfully selected with you, our bride, in mind. Because of that, we have the largest variety & best selection of wedding dresses that you'll find in Indiana! We constantly update our bridal gown collections and keep them refreshed to make sure that brides have the best options available to them. 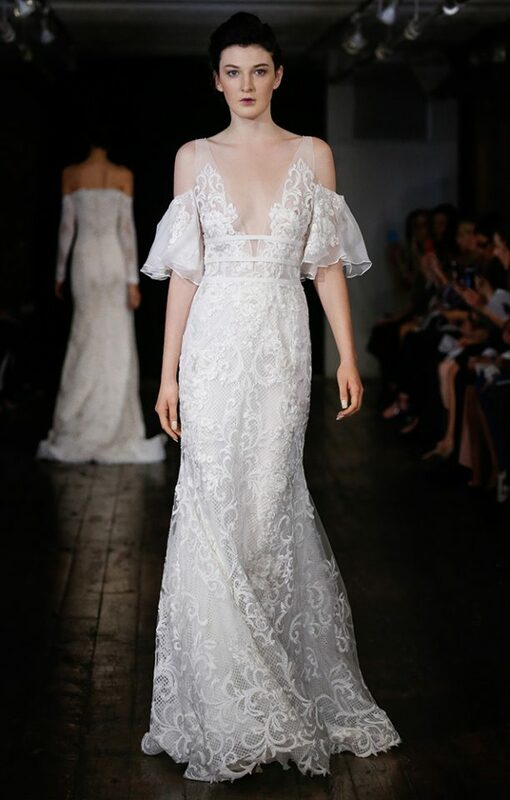 Some of our collections and wedding dress styles are exclusive to Marie Gabriel Couture - as in, you won't find them anywhere else in the country. Our collection prices range from $1,200 to $8,000. With about 30 different designer collections and over 500 unique wedding dress styles - you are sure to find the perfect wedding dress! Below you will find some of our favorite styles from each designer collection!